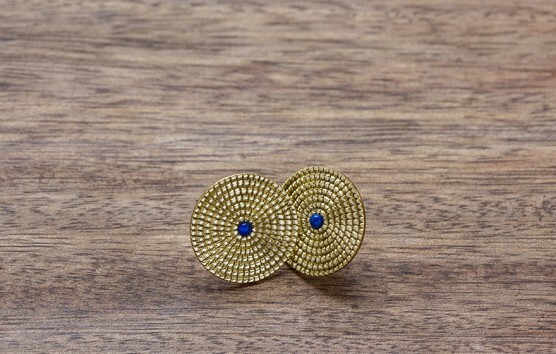 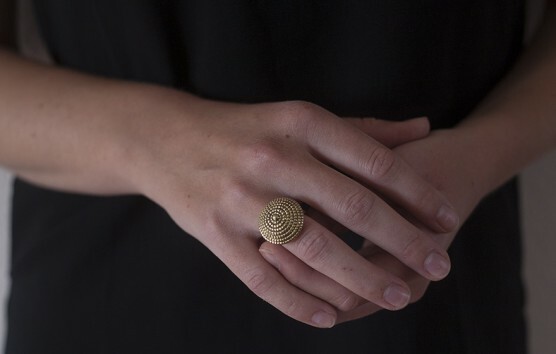 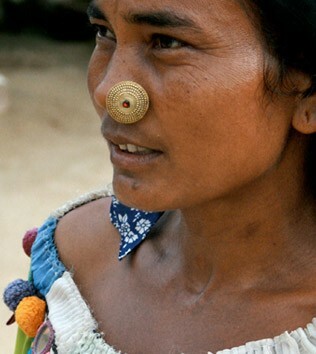 This handmade brass ring is based on the Nagbeshar, a nose-stud worn primarily within the Rana Tharu community of south-western Nepal and neighbouring parts of India. 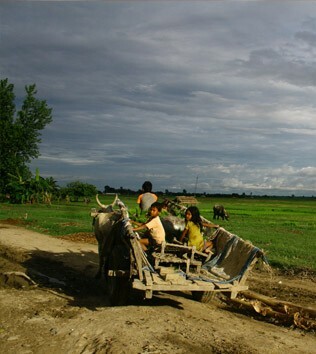 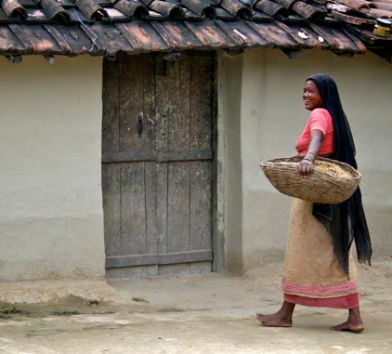 The images show women wearing the Nagbeshar in the flat, agricultural belt of Kailali. 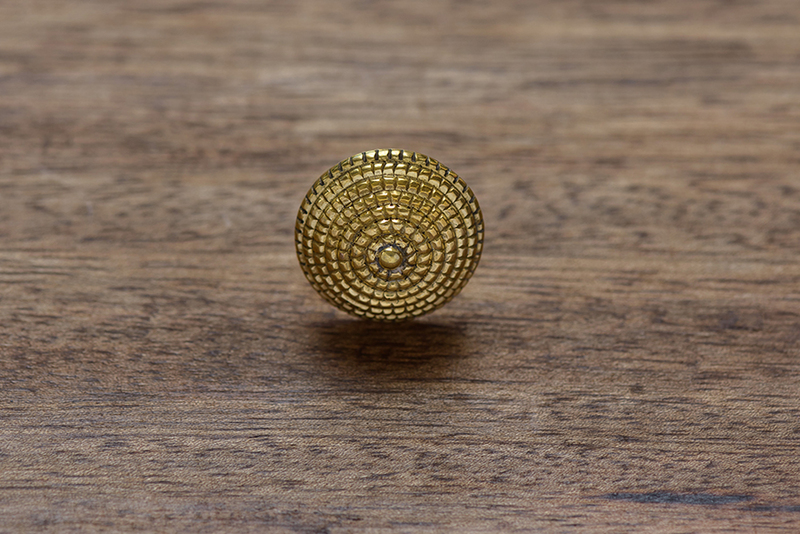 Traditionally, the Nagbeshar is made from gold alloy or brass, with a red stone in the centre.